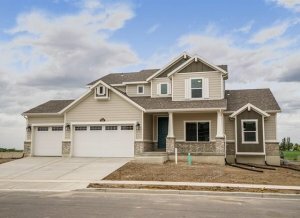 Located in West Kaysville, West Creekside Homes is an ideal place for a quiet, peaceful and secluded family-friendly ambiance. 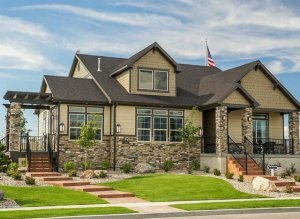 West Creekside Homes takes full advantage of the perfect picturesque landscape of Kaysville as evidenced in Davis County-famously known for its vast grazing lands, fertile soils and silent flowing streams. The epitome of a pastoral culture, Kaysville City is best known for. West Creekside Estates is deep in the middle of magnificent community surrounded by schools like Heritage Elementary, medical facilities like Davis Hospital, Groceries store such as Smiths Marketplace and excellent recreational centers such as the Antelope Island. With our excellent marketing strategies, we seek to find the best deals for home owners, amazing discounts for luxury real estate, properties in foreclosure and bank owned foreclosures. We source for West Creekside investment properties for sale, handyman deals, fixed uppers, discount homes and distressed homes and provide you with the right advice on how and when you can invest. We have created a hot list of motivated sellers in West Creekside who are willing to sell amazing homes at incredible discounts of 30%-50% off retail value. Buyers only need to join a preferred buyer’s hot list for free to be connected with our motivated sellers for an opportunity to get crazy deals for excellent homes in West Creekside, Kaysville. Once you join our preferred buyers list, you will be immediately notified of new discounted homes for sale in Kaysville for investment or purchase. We at UtahHome.Biz are very passionate and result oriented and will go all the way to finding you an excellent home at the best deal possible. West Creekside, Kaysville provides an ideal place for a quiet, peaceful and friendly ambient family living. 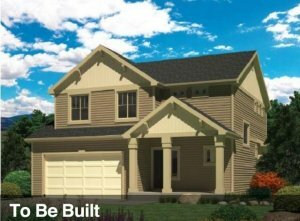 West Creekside homes take full advantage of the perfect picturesque landscape of Kaysville. Evergreen is located 2278 W Island Drive, Kaysville in the ambient community of West Creekside Homes. This is a 2-story home covering a floor space of 3276 sq.ft that include 4 bedrooms,2.5 bathrooms, and 2.0 car garage. The house features a dining room, master bed upstairs, bonus room, study and walk in closets. 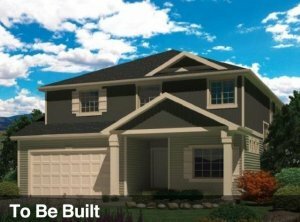 Gunnison plan is a ready to build home that covers 3442 sq.ft.It is a 1-story home with 2 bedrooms, 2.0 bathrooms and 2.0 car garage. It has an excellent dining room, bonus room, family room, loft, master bed downstairs and walk in closets. Gunnison is situated right in the West Creekside Estate community. Yampa covers 3252 sq.ft and is located in the heart of West Creekside, Kaysville. It is a 2-story home with 3 bedrooms, 2.5 bathrooms and 2.0 car garage. 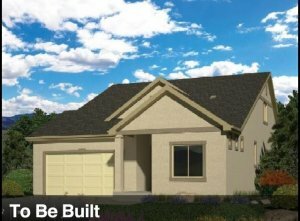 Yampa features a bonus room, family room, dining room, master bed upstairs and walk in closets. This home is a ready to build property. 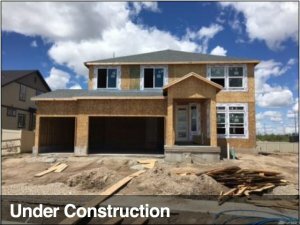 Telluride plan is located 2290 Island Drive, Kaysville at West Creekside Homes. It covers 4396 sq.ft.It is a 2-story home with 3 bedrooms, 3 bathrooms and a 2.0 car garage. 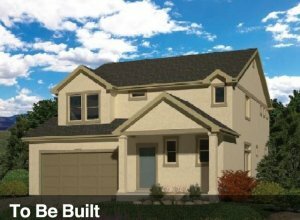 Telluride features a bonus room, master bed upstairs and walk-in closets. It is a ready to build property.